The Schley County FFA is bringing in the New Year with a new fundraiser. They are selling Brock’s Better Berries by the flat. Each flat contains eight containers and will be sold for twenty three dollars per flat. All profits will go towards the Schley FFA chapter. 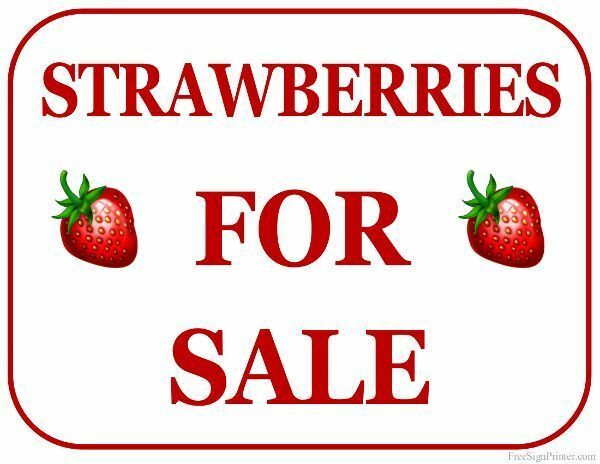 All forms for the strawberries are due February eighth. Payments are due when they come in, which will be sometime in last week of February or the first week in March. Thank you for all your support through the years! !